This year’s festival has 14 events with something for everyone. Day and evening, short and long cycles. Cycling is fast, trendy, planet-friendly, and healthy – it’s a hobby, a sport and the most efficient form of transport ever invented. 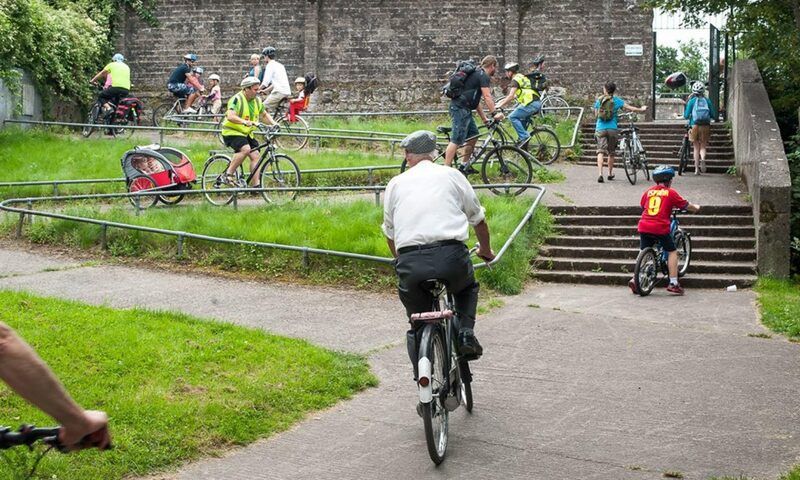 Cycling is also an “art-de-vivre” built on cultural symbols and social relationships that resonate with values of environmental protection, healthy lifestyles and more livable cities. 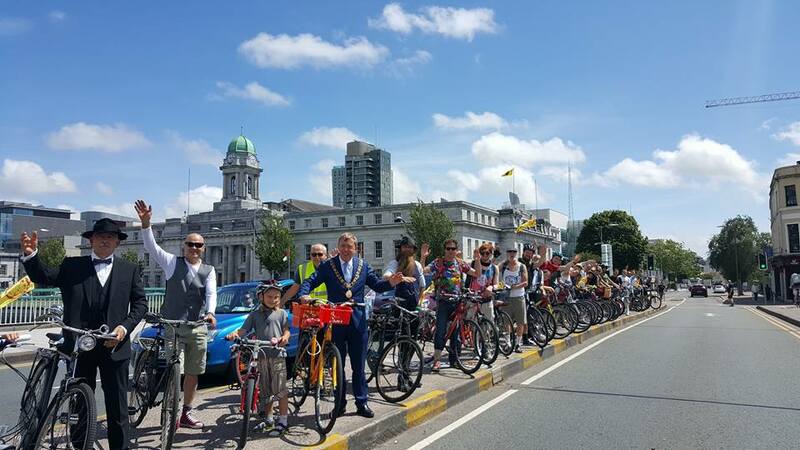 Email corkcyclingfestival@gmail.com or find us on Facebook!